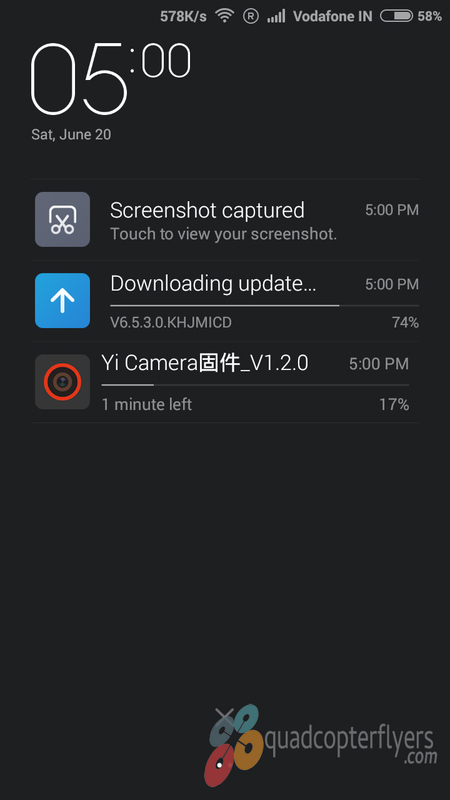 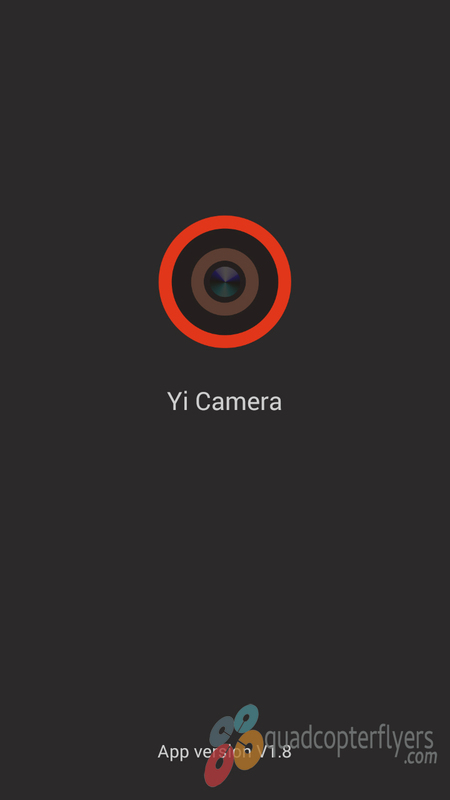 Xiaomi Today released Firmware Upgrade Version 1.2.0, available (OTA) Over the Air, through Phone from Xiaomi Yi Camera APP. 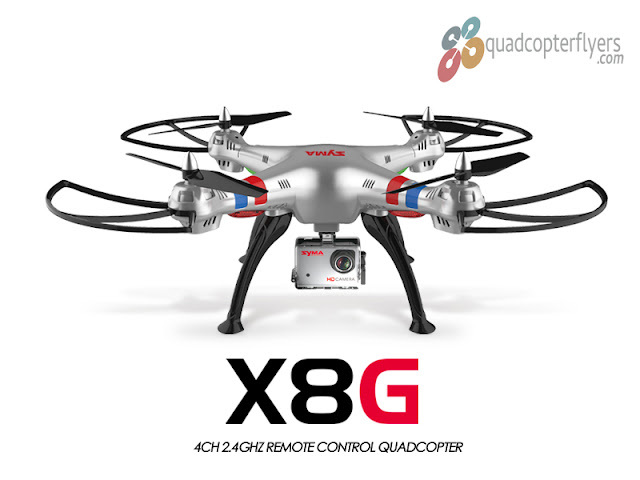 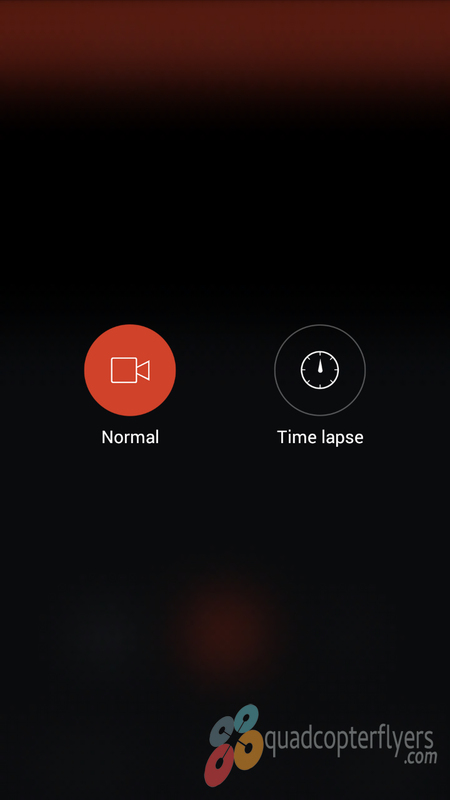 This version now supports video time lapse and can captures images at 16:9 resolution at 12 MegaPixels. 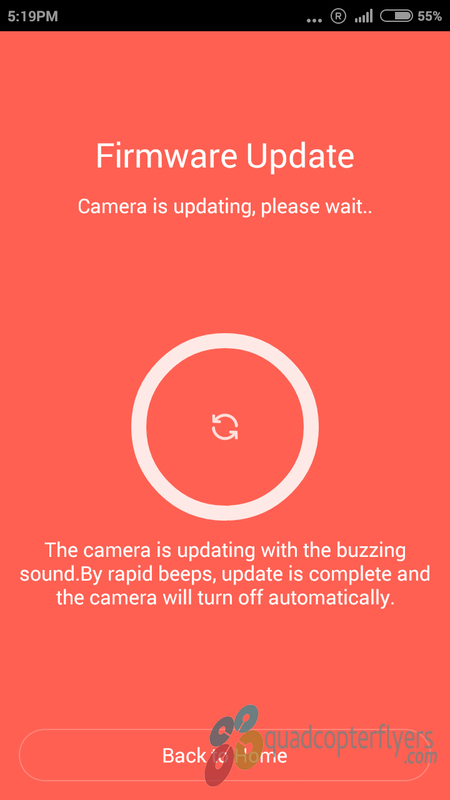 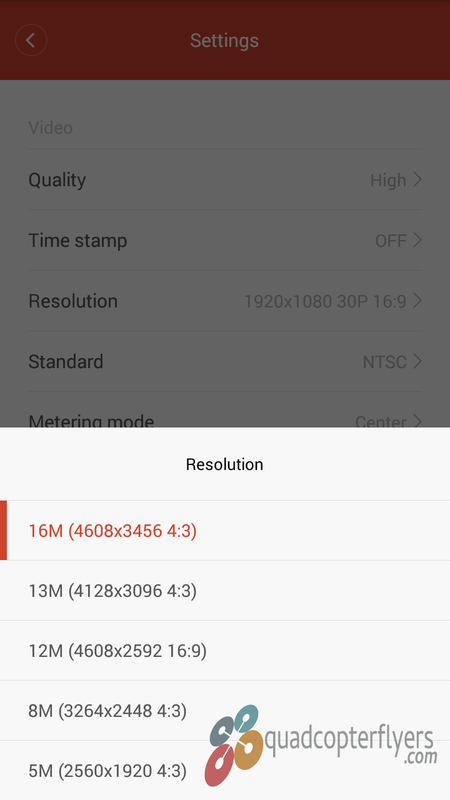 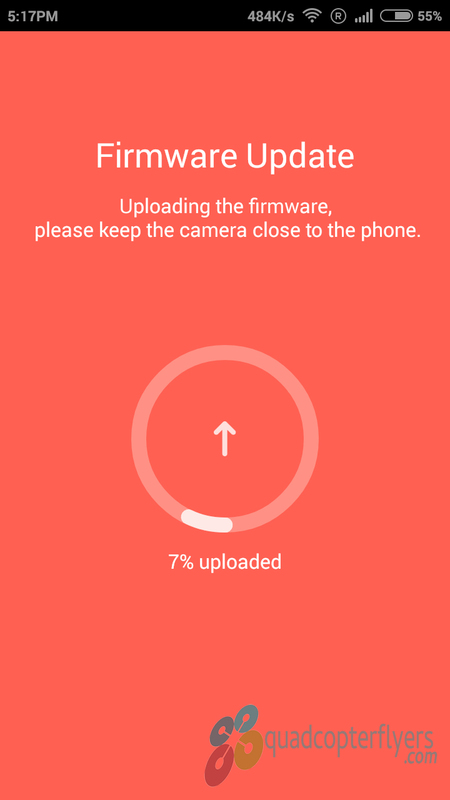 The 1.2.0 firmware Update process is even more simplified , connect your phone to the internet, check for the newest firmware upgrade, disconnect the phone from internet, connect the camera to the Xiaomi APP through WIFI and the update would start automatically. 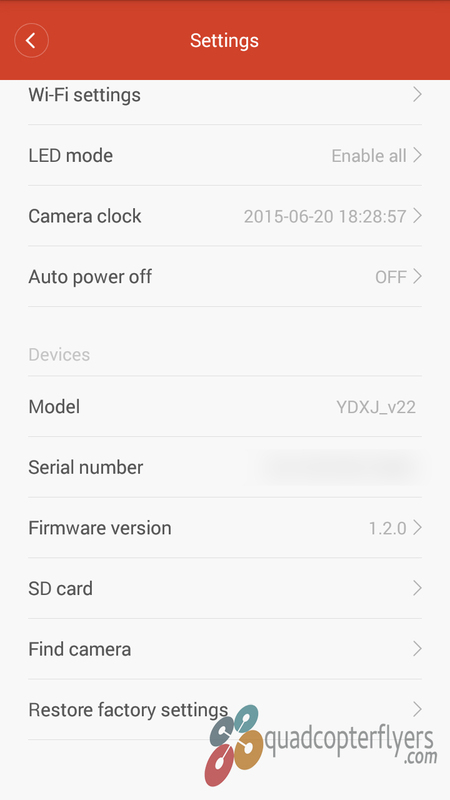 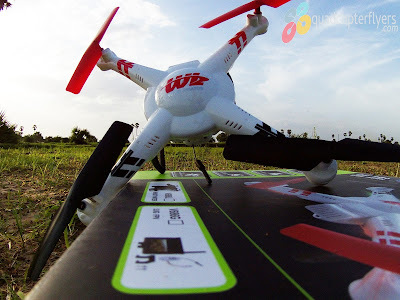 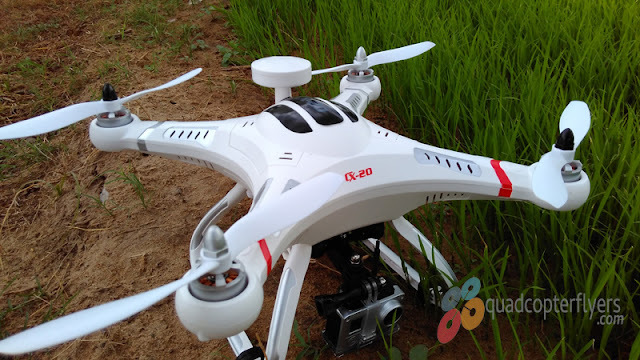 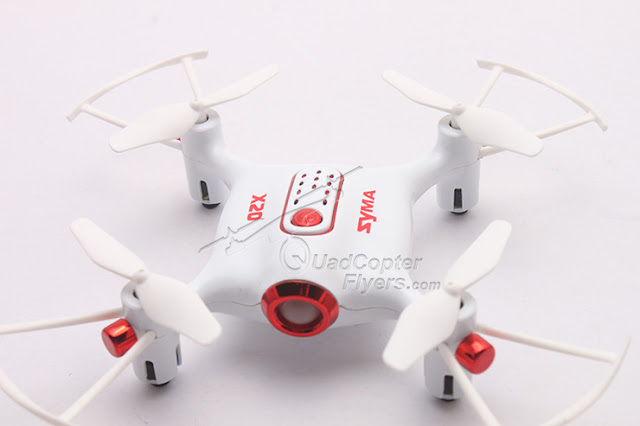 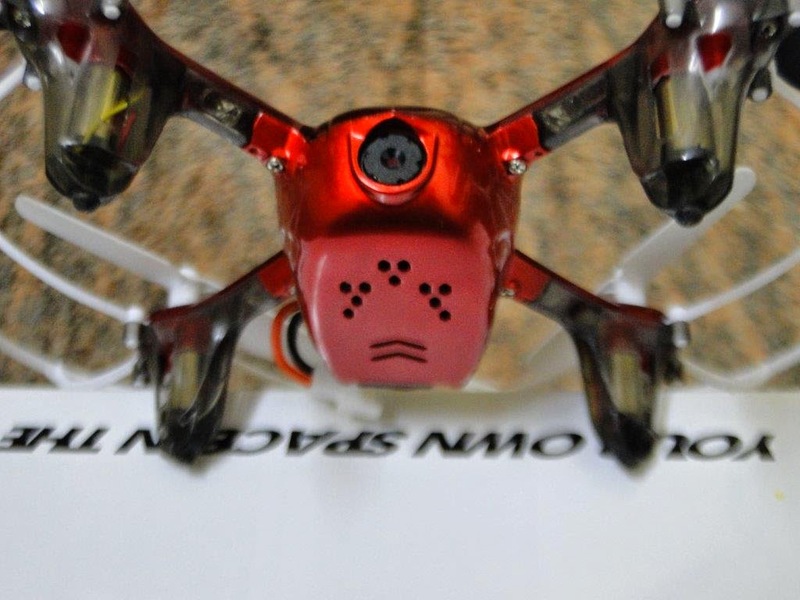 Note that 1.2.10 firmware version is release, see blow for more information. 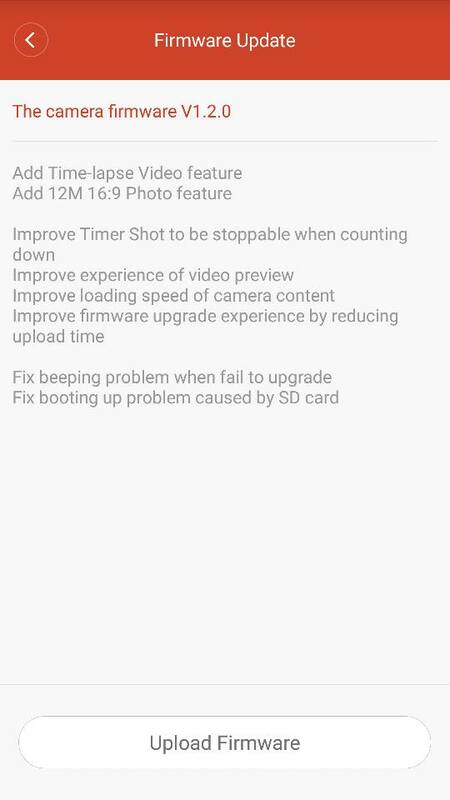 Fixed booting Problem caused by SD card. 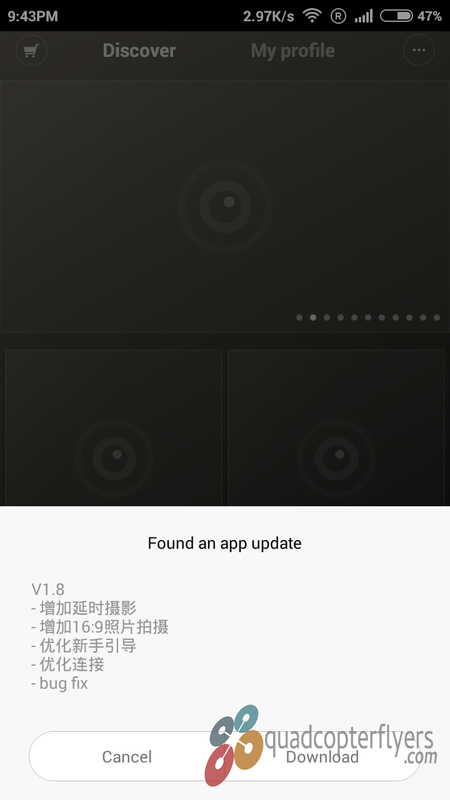 The firmware Upgrade v 1.2.0 is currently available Over the Air (OTA), manual download is not yet available from the official xiaomi upgrade site. 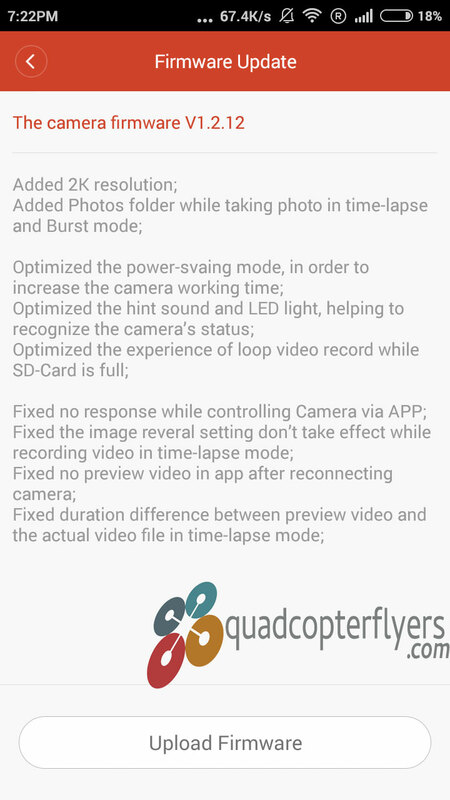 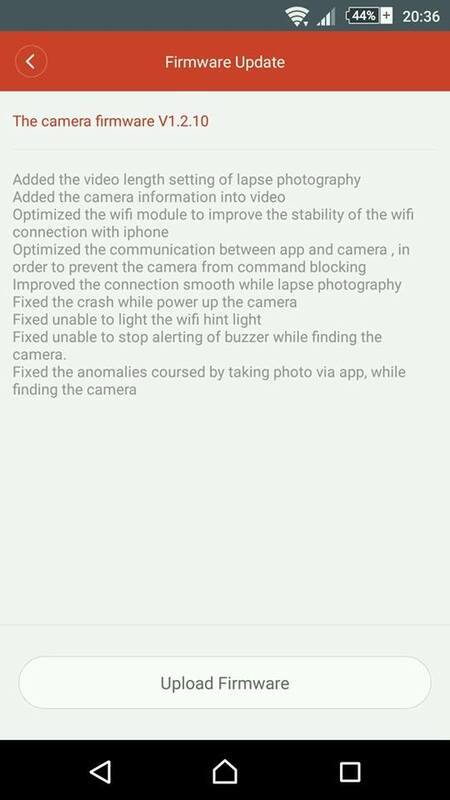 In addition, the video time lapse and 16:9 support is available in App version 1.8 see the below screenshots of the updated features,video time lapse options in settings,click on the Below images for bigger view.